Went back to Providence Canyon once the rain stopped. I will be posting more later. But, this weekend I have company coming and will be busy for a few days as I have been since my return. Keep the faith. I will be back! 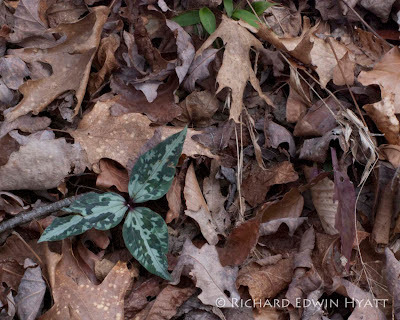 In the mean time here is a photo of a trillium just budding out down in the canyon at Providence Canyon State Park in southwest Georgia. And below is the one of the first photos I took of the canyon. We hiked down in the canyon and I was not that impressed. It wasn't until we reached the top that I found more spectacular views of the canyon. Now, I would like to go back once the wildflowers bloom and that is a good thing. Not sure I will make it down this year - but, maybe! 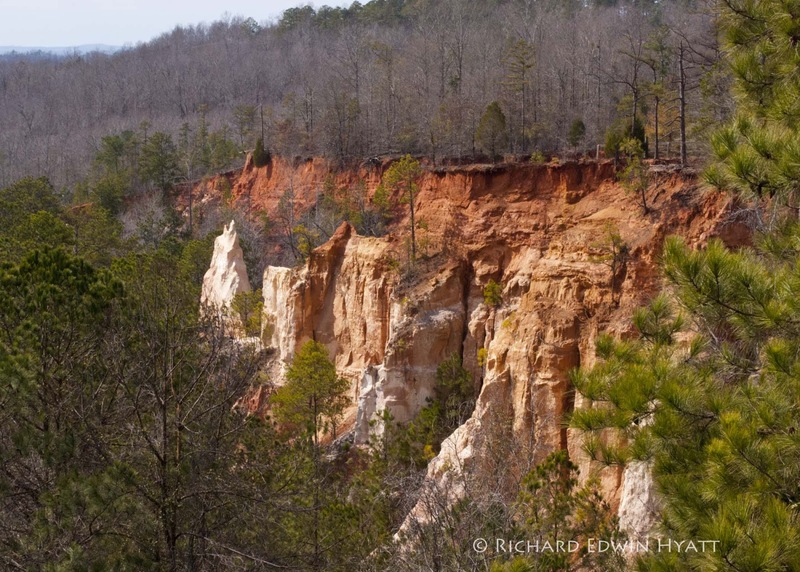 I've never seen Providence Canyon State Park but I would like to, especially after seeing your photo above! 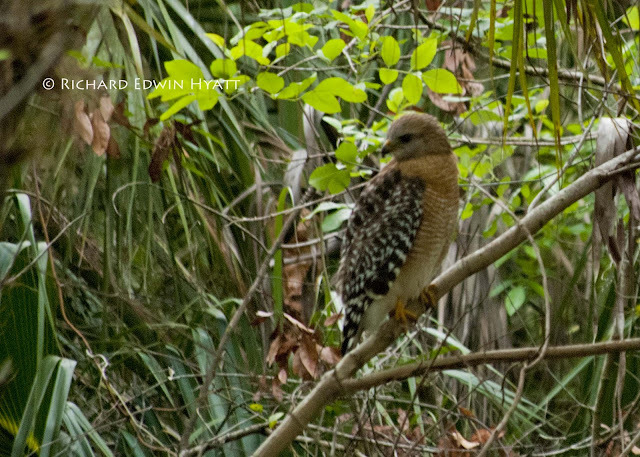 Also, I love that photo of the hawk. What kind is it, do you know?